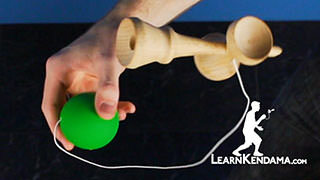 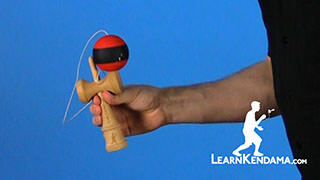 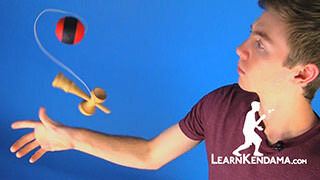 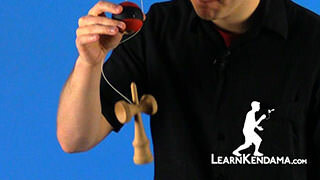 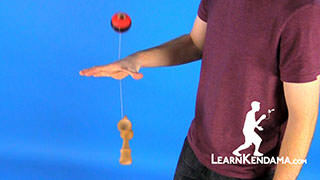 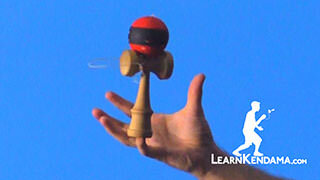 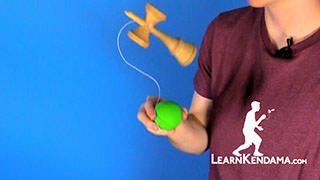 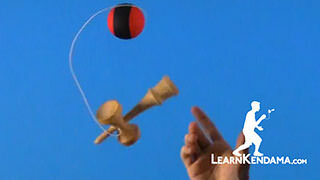 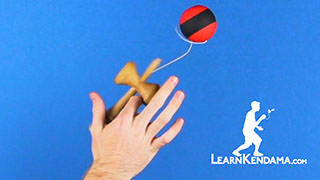 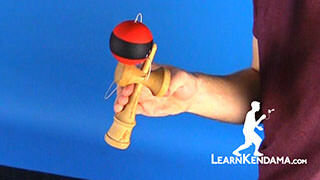 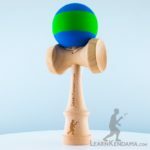 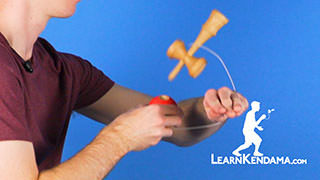 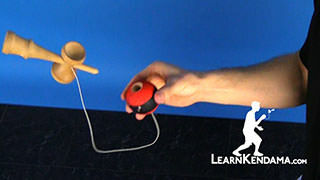 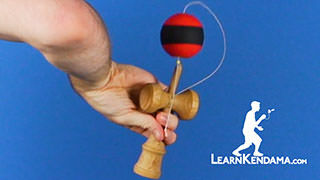 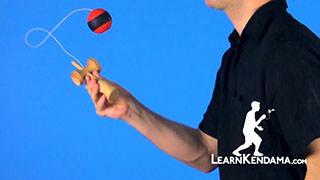 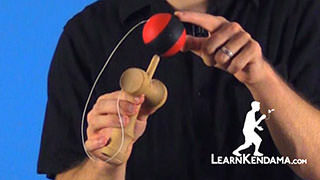 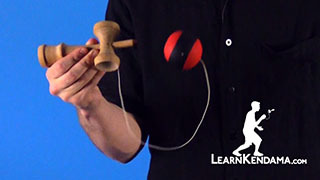 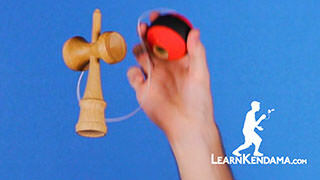 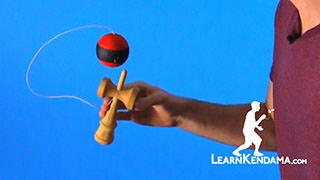 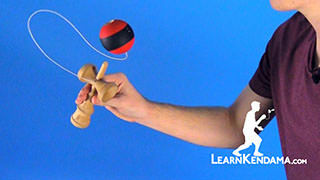 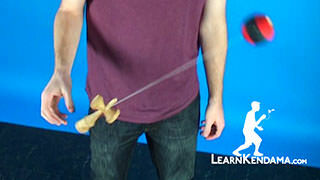 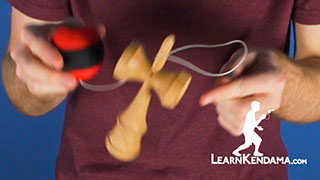 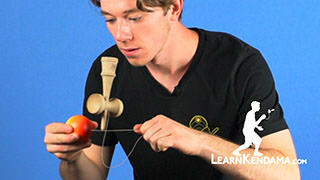 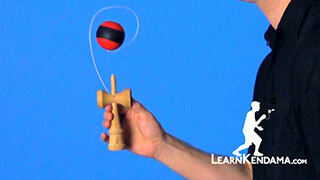 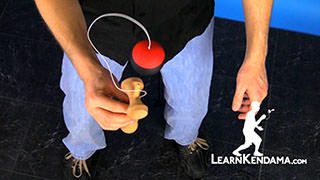 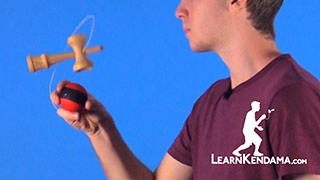 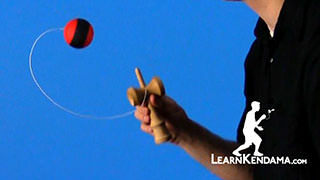 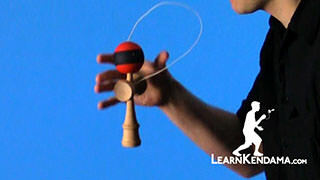 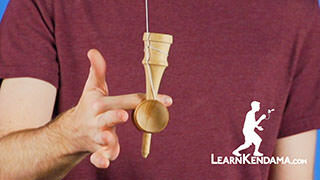 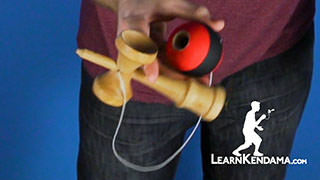 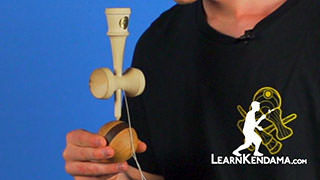 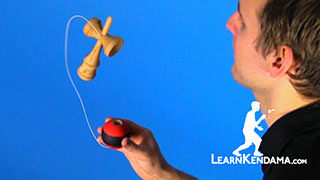 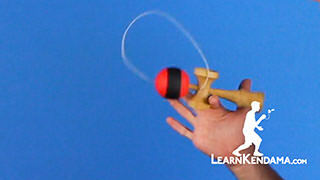 Learn the Kendama Trick Revolver to Spike. 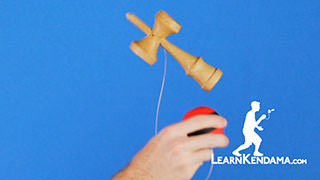 Revolver to Spike Kendama Trick Kendama TrickIn this video I am going to teach you Revolver to Spike, it looks like this. 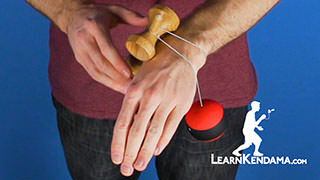 Now before you start this trick make sure you know Pull Spike and Revolver because those tricks are essential to mastering this one. 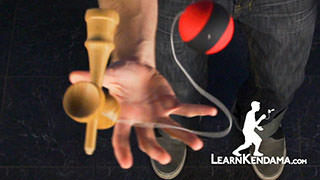 If you have not already go watch our videos of those tricks. 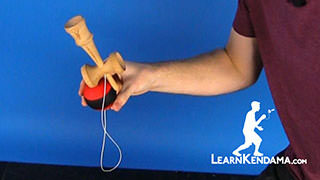 You are going to start off in the Revolver grip, only this time you when you do the rotation you are not going to stop with the big cup up you are going to rotate around until the spike pointing upward. 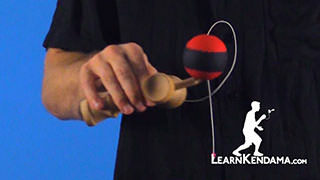 When you are pulling the tama up, use your knees to pull up, and at the same time you are going to rotate the Ken but you are going to notice that this will actually cause the tama to turn so that the hole is facing you. 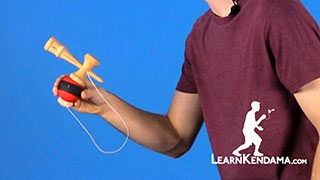 So to prevent this what you are going to do is you are going to pull back with your arm a little bit at the same time that you rotate, this will allow the hole of the tama to actually stay down. 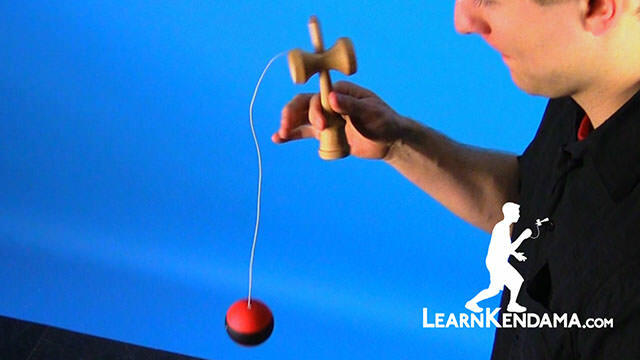 It takes a little bit of practice, so work on that a little bit before you move on to the rest of the trick. 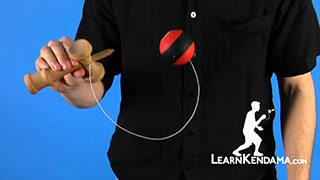 But the rest of the trick is really just ending with that Spike and that is all there is to the trick and that is Revolver to Spike.